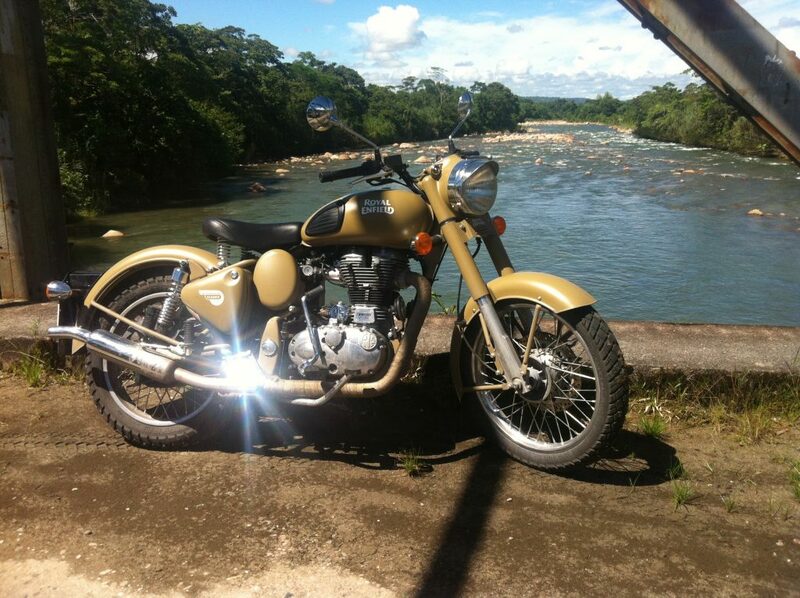 A motorcycle journey along the tropical Pacific coast, curvy well tarred Andes mountain roads with breathtaking passports, to snow-capped volcanoes over and again winding down towards the Amazon jungle. 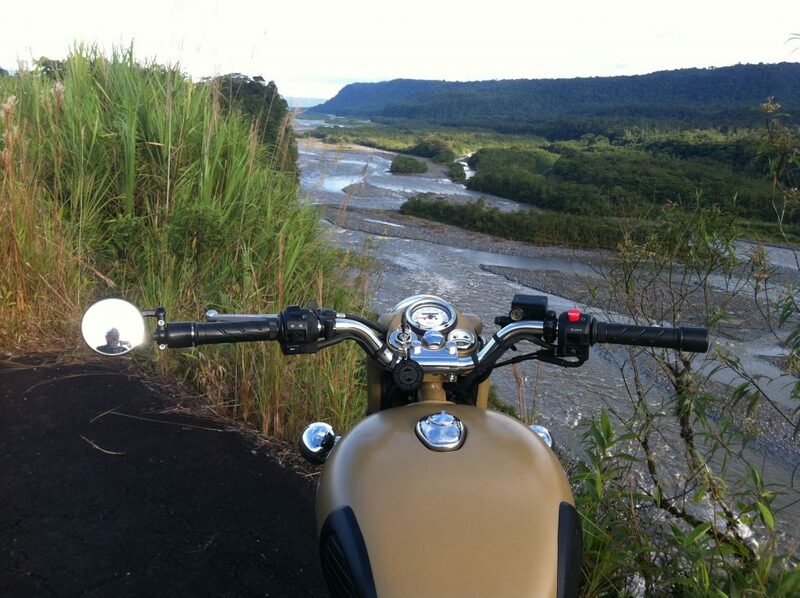 A spectacular, unique motorcycle journey through fascinating and contrasting landscapes. 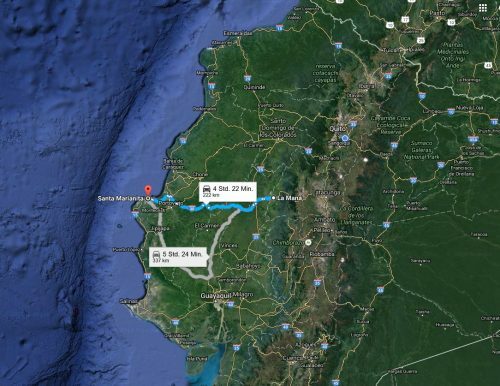 The Andes, windswept six thousands, bubbling volcanoes, barren plateaus, Pacific coast, with one of the most beautiful beaches of Ecuador and the depths of the rainforest, everything on near space together . 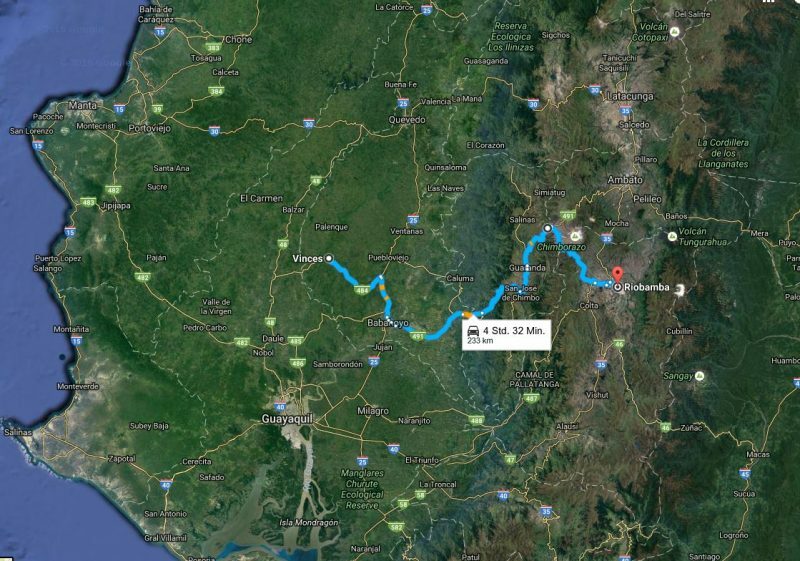 First, after a hearty breakfast at the hotel, we start to Laguna Quilota, a magnificent blue shimmering green crater lake. 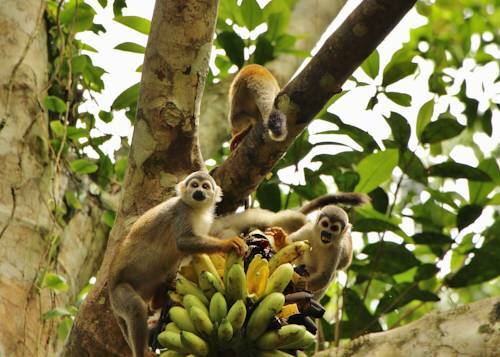 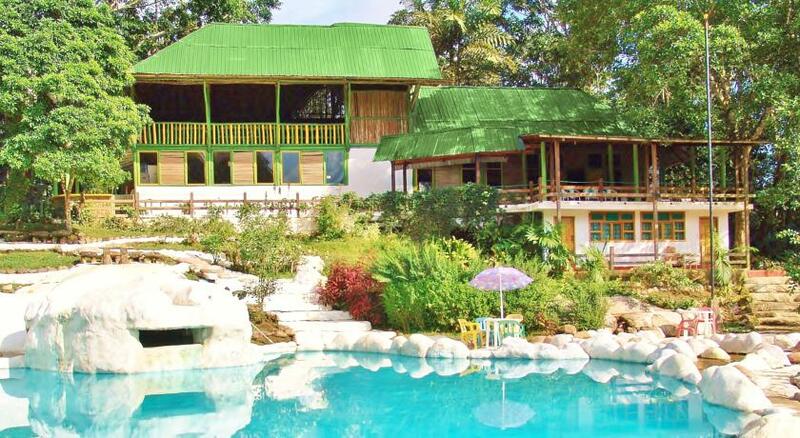 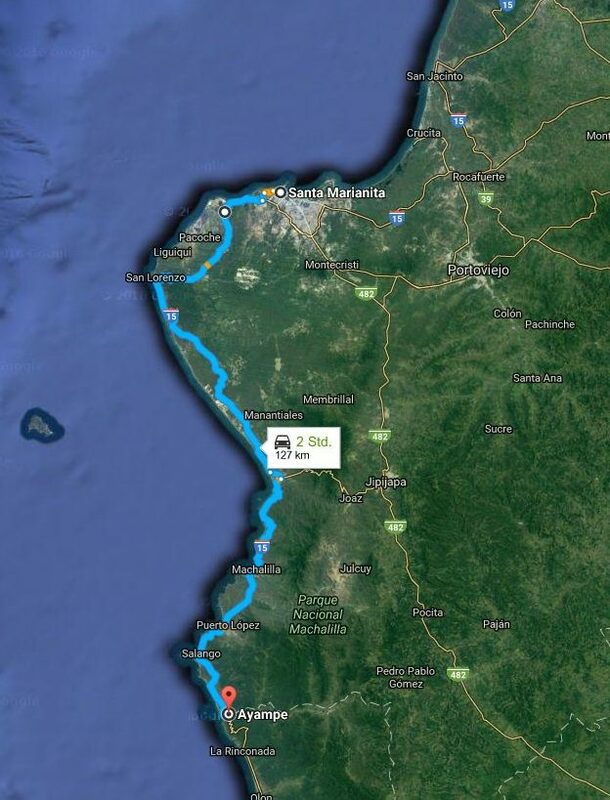 This morning we drive west through a rural area with plantations of tropical fruits, oil palms, coffee, cocoa and bananas to the Pacific coast, because the port city of Manta is waiting for us! 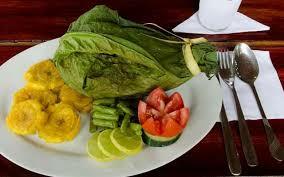 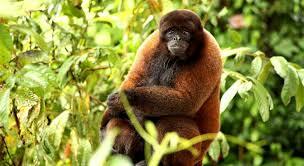 Nature in El Colibri and also in El Mirador Ayampe, weather permitting to Isla de la Plata. 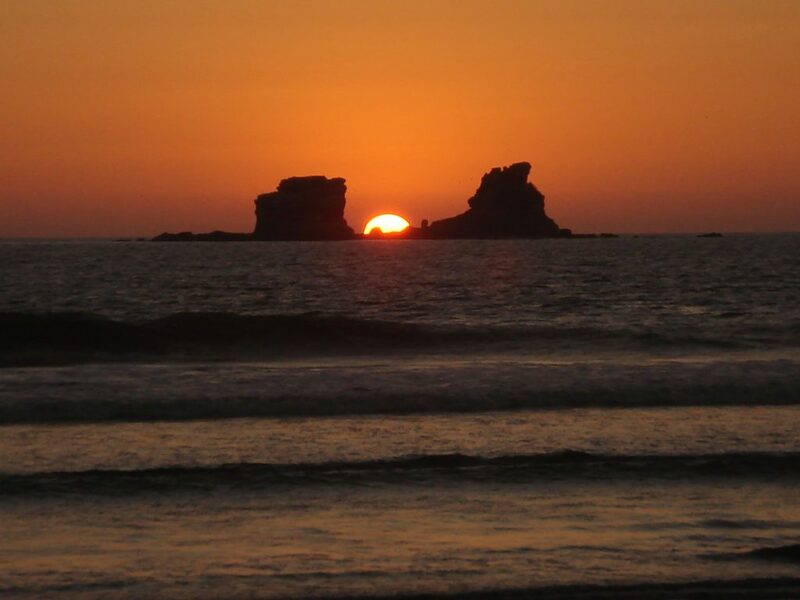 Which in Machalilla National Park is an hour boat ride from Puerto Lopez removed. 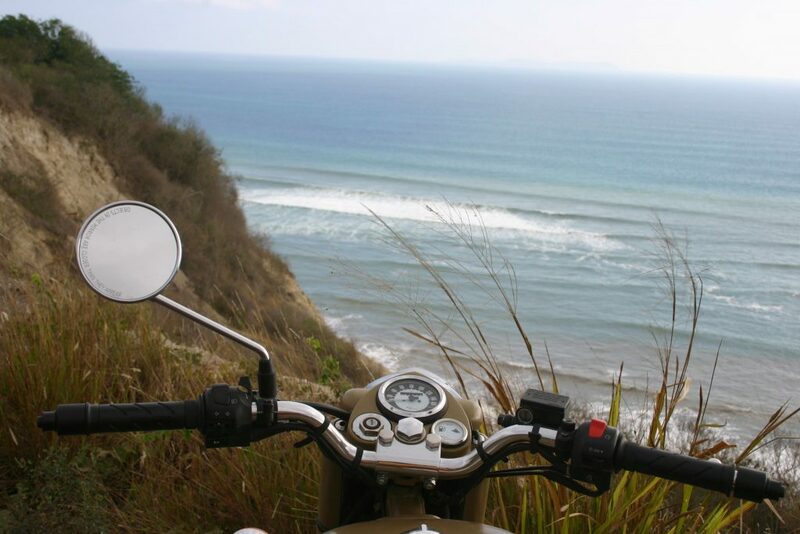 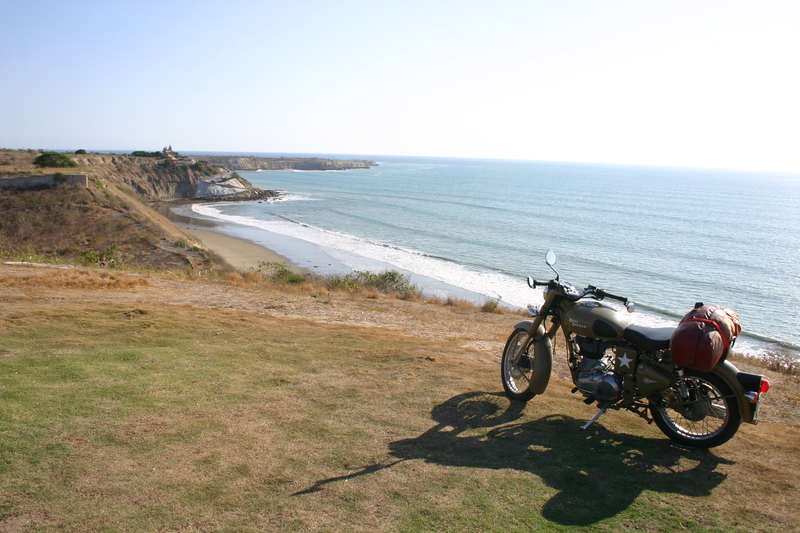 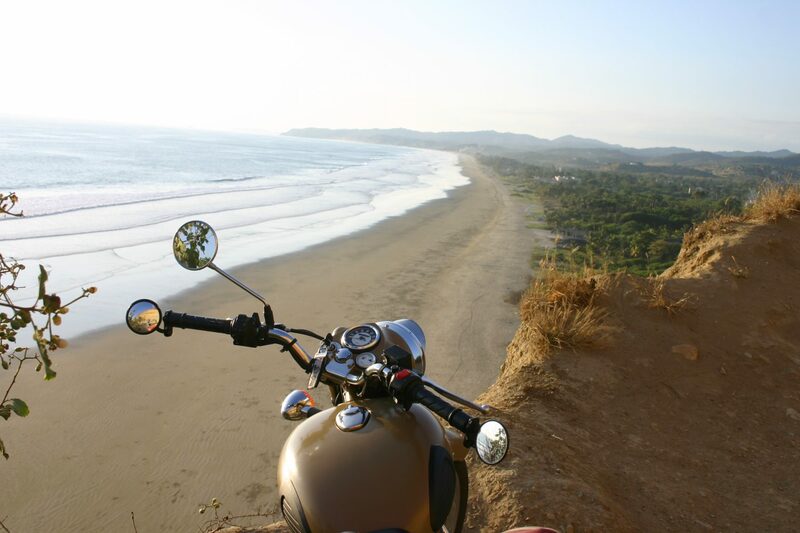 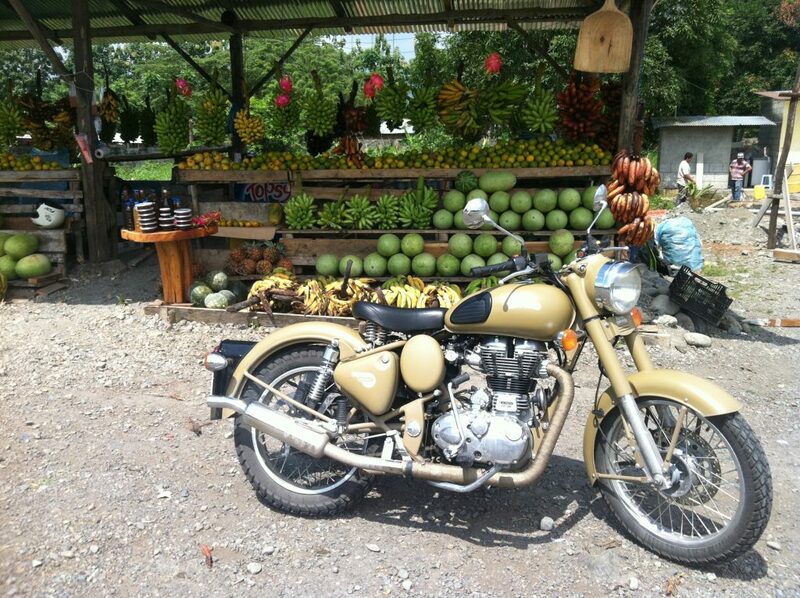 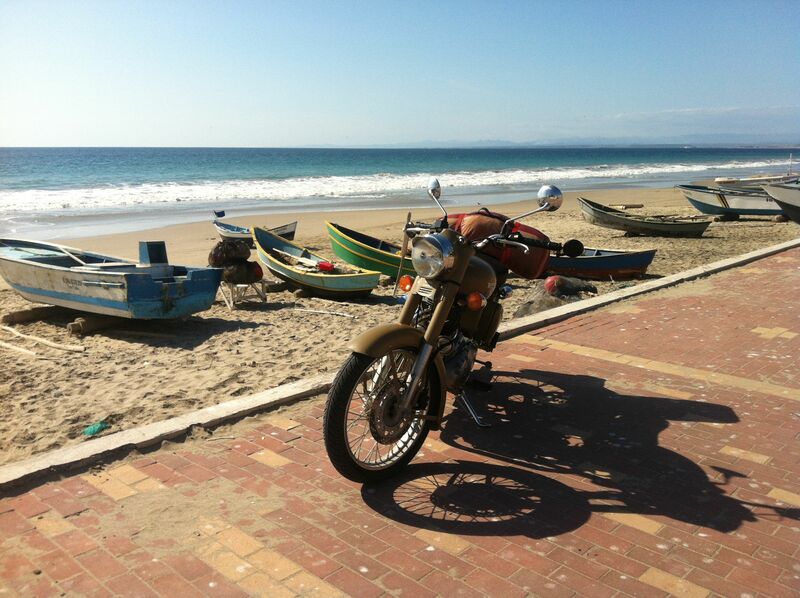 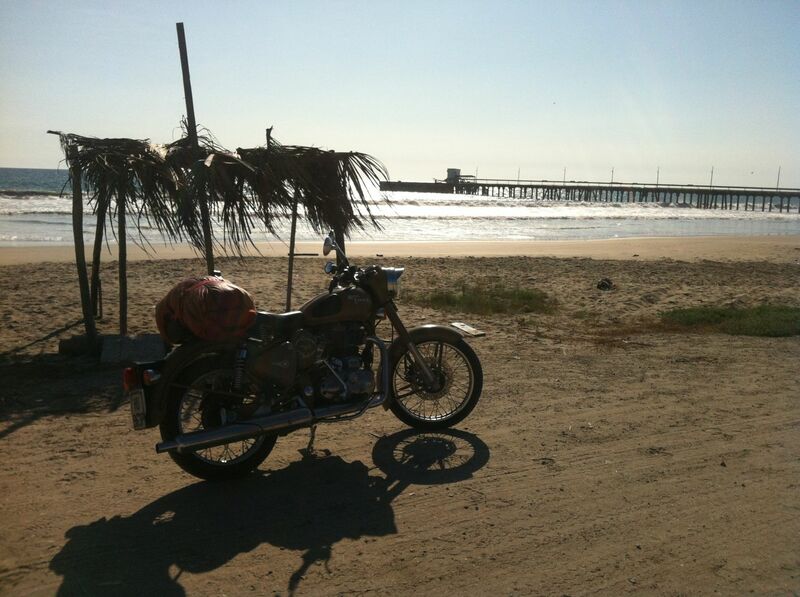 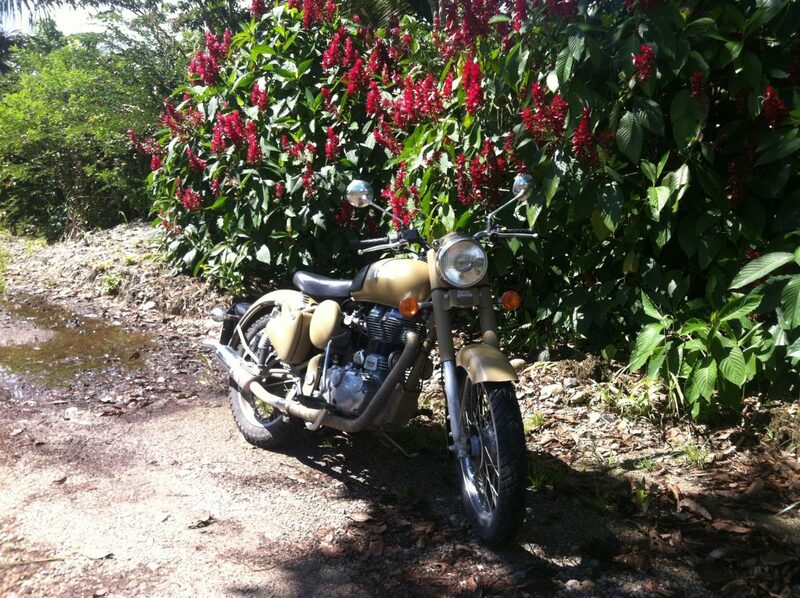 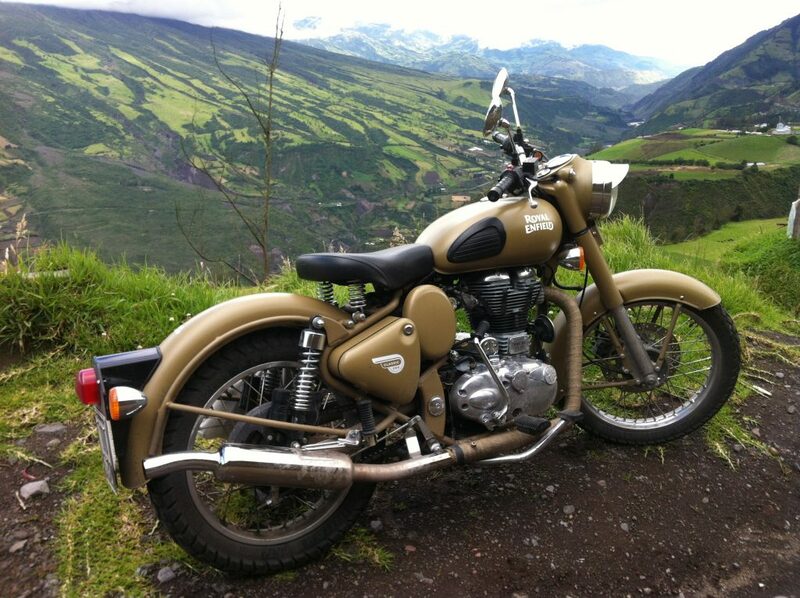 Well strengthened, we continue the remarkable motorcycle journey and leave then the coast side. 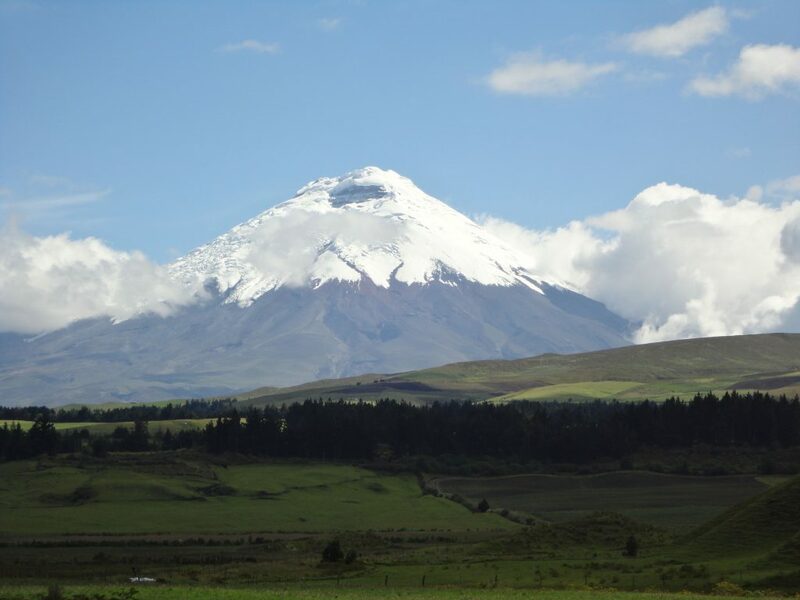 During the day we drive on mountain roads with spectacular scenery that stretch up to the Andes mountains, right past the Chimborazo volcano to the cozy and also very well-kept Hotel Mansion Santa Isabella in Riobamba . 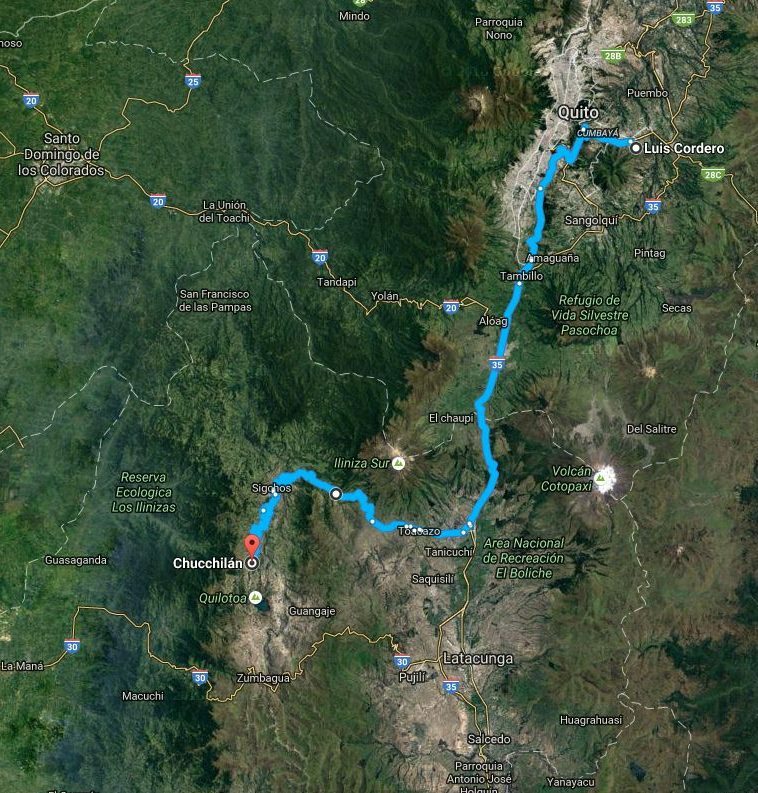 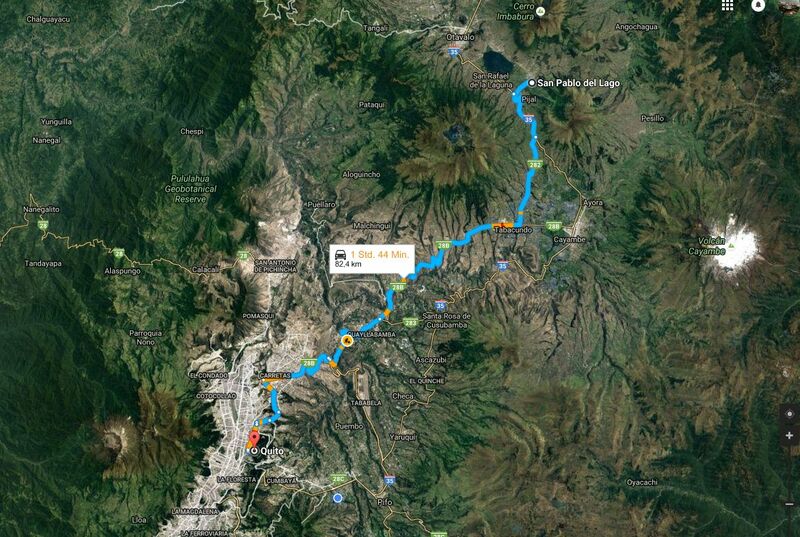 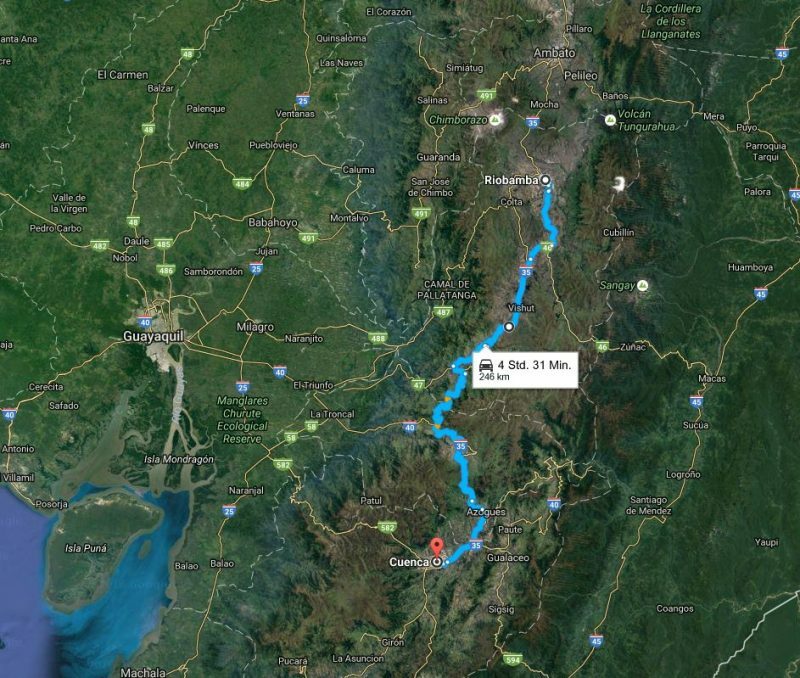 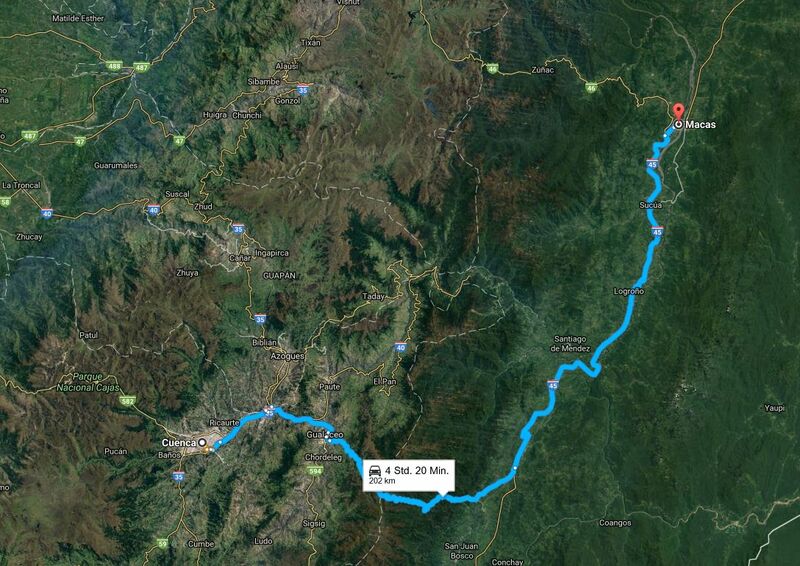 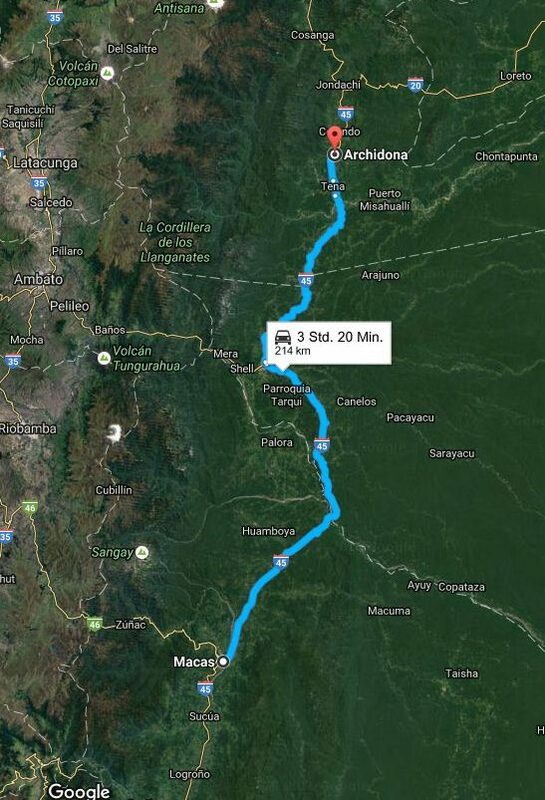 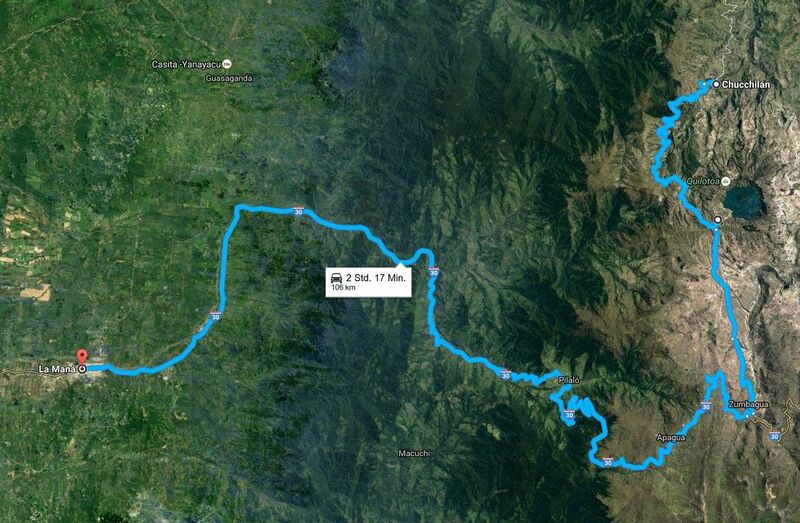 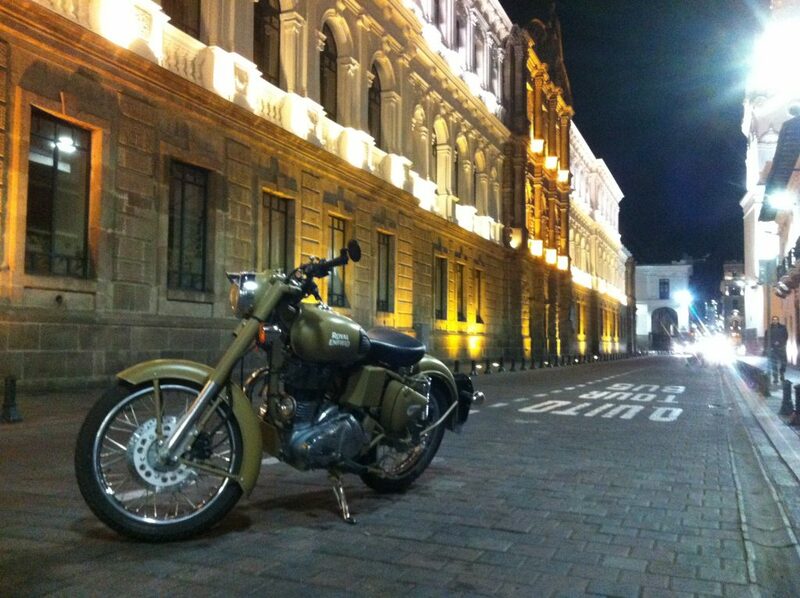 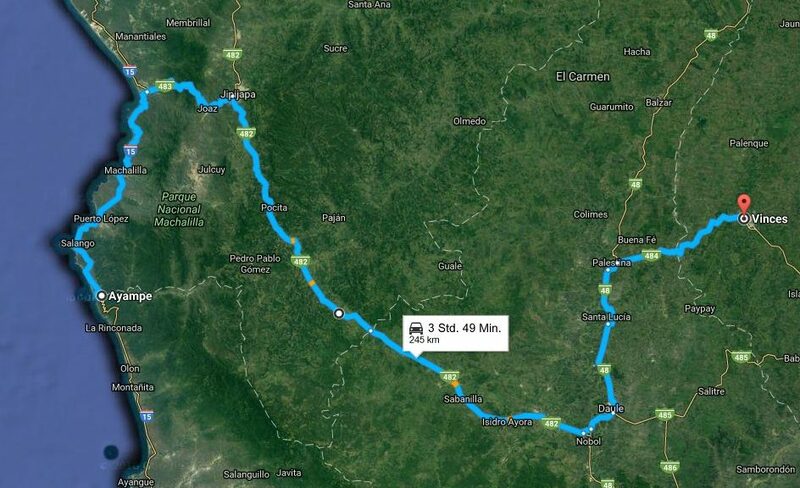 First we have a rich breakfast and after that we start on a very nice stretch of Panamericana from Riobamba to Cuenca. 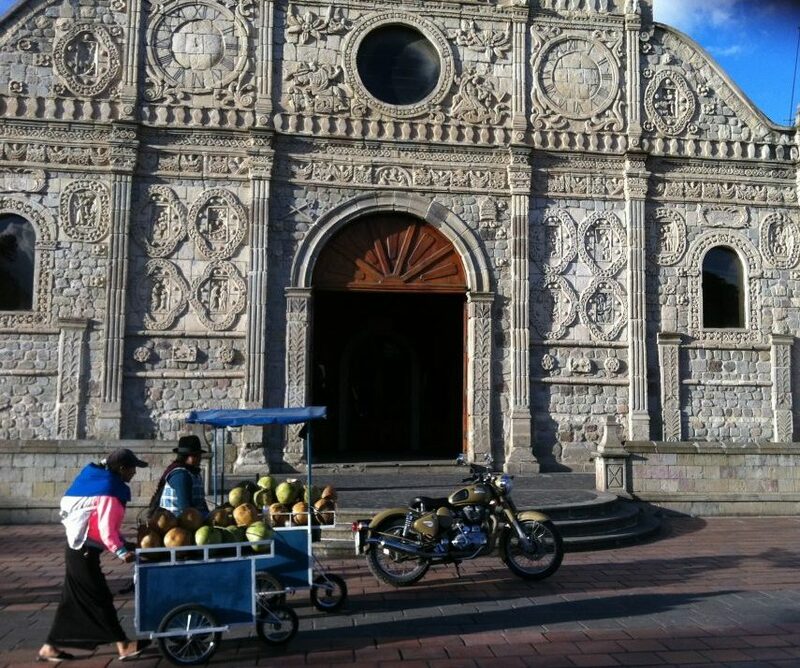 At this point, there are well-kept city places with a lovely old town core, as well as noble facades two-storied colonial buildings and right in the center a nice hotel. 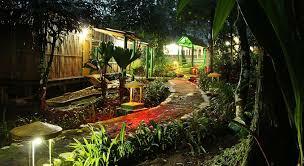 Meanwhile, we see of the San Pablo lake with a good breakfast at the hotel. 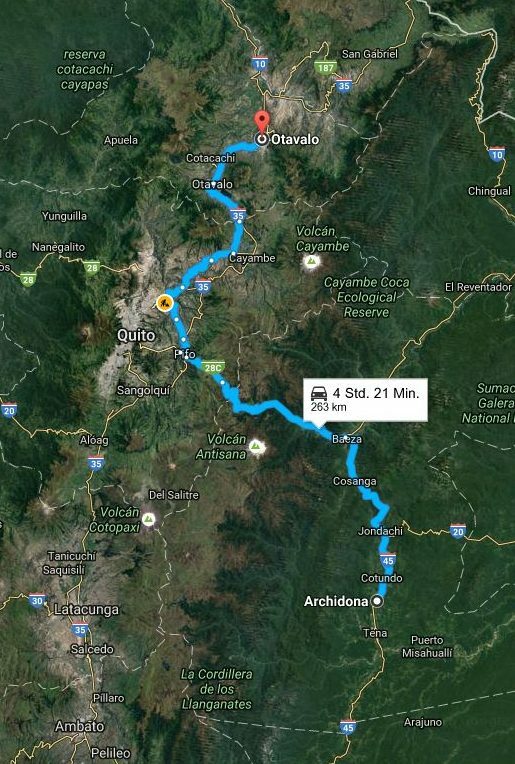 Then we explore the crater lake Cuicocha and also enjoy, through small detours, the last curves on the Panamericana to Quito. 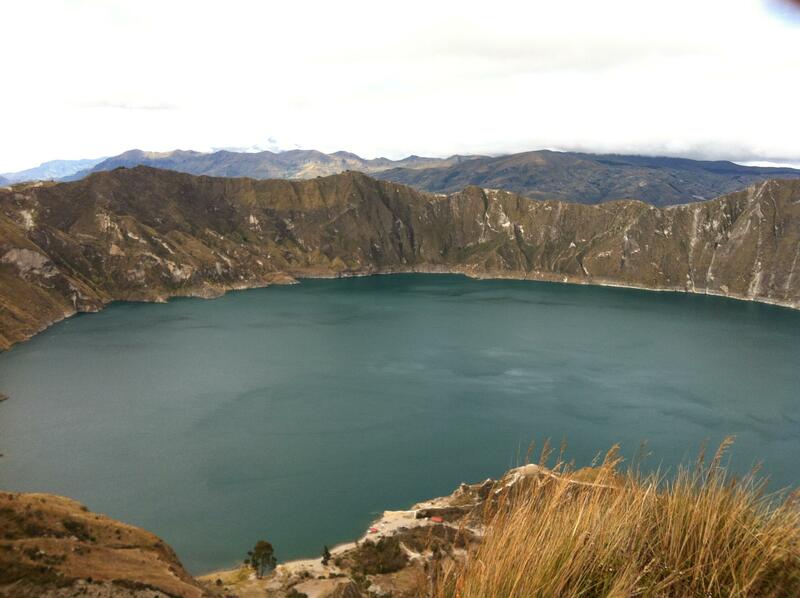 After we receive a generous breakfast at the Hotel Puerto Lago, we explore the crater lake Cuicocha. 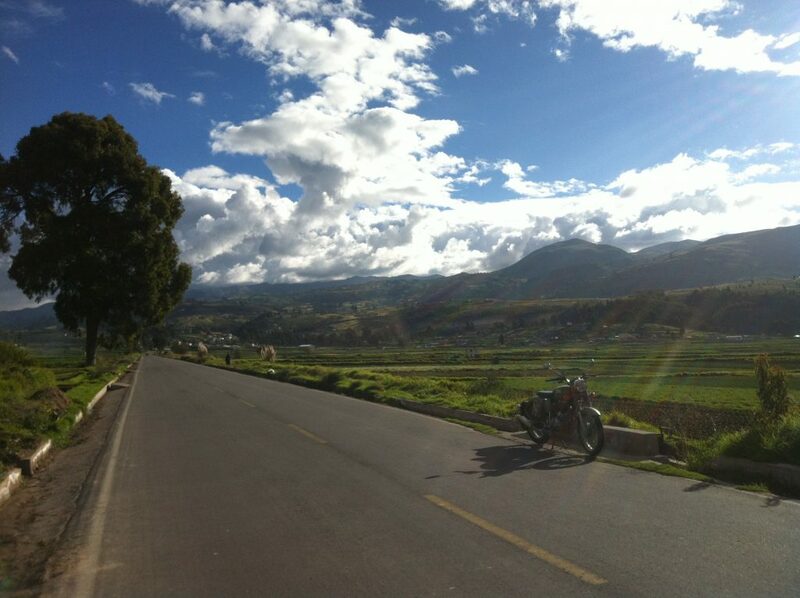 Finally, we still enjoy, through small detours, the last curves on the Panamericana to Quito .